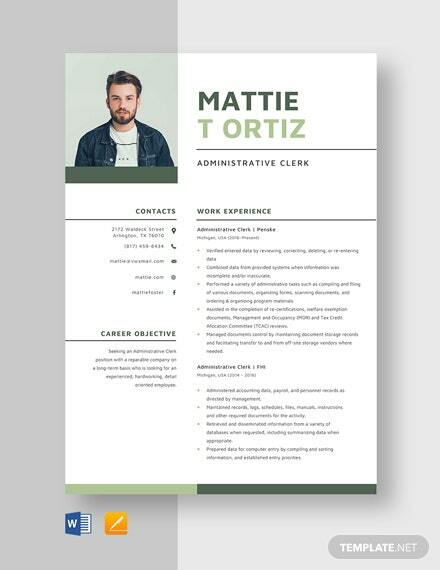 Colleges and universities are nothing without their students. 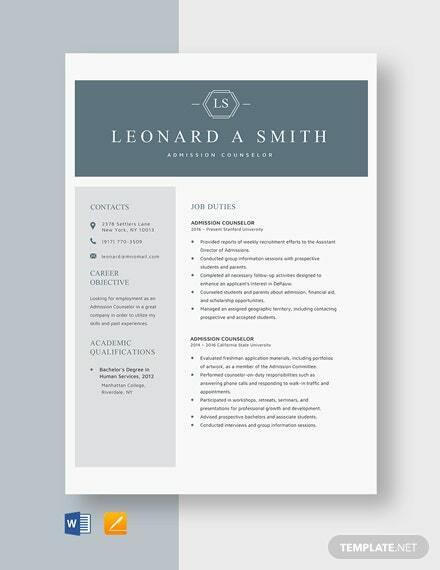 Of course, the school must choose the right students that fit the school’s ideals, which is the main responsibility of an admissions counselor. 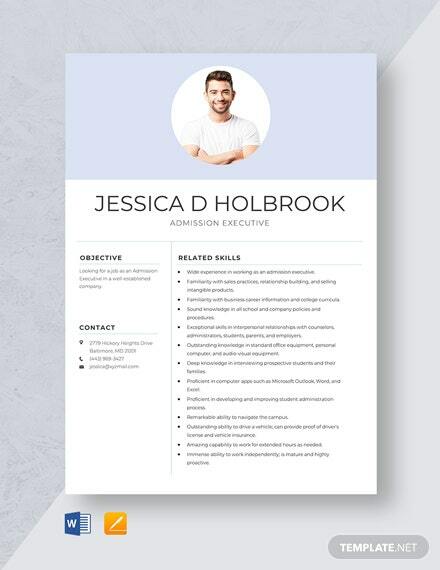 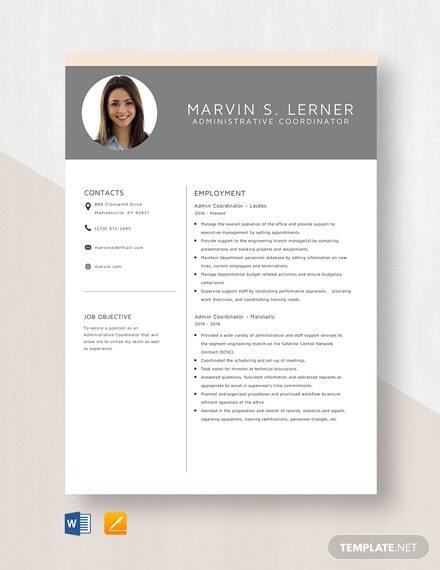 If you +More want to get into this type of job, then you’ll surely impress the school if you make use of our Admission Counselor Resume Template. 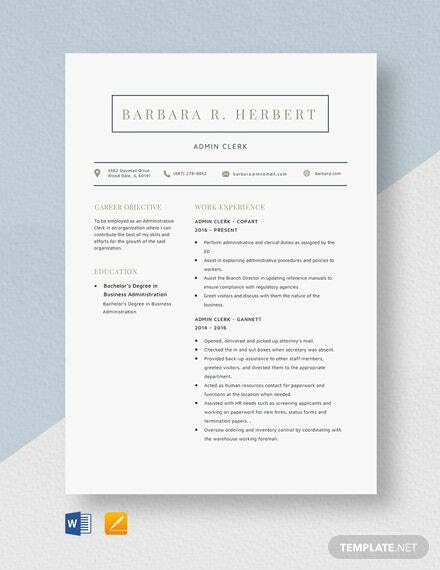 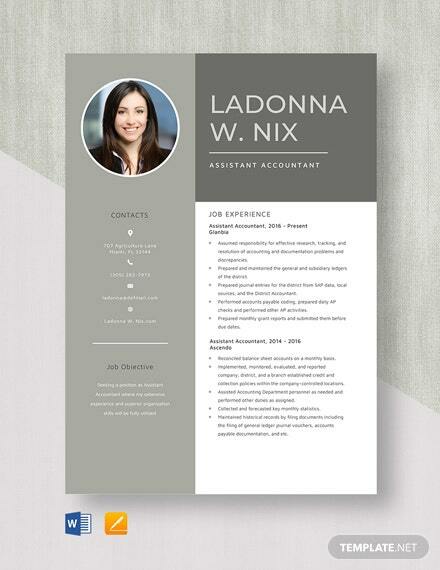 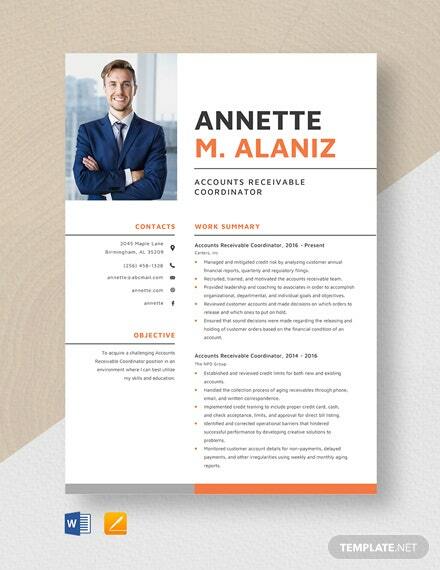 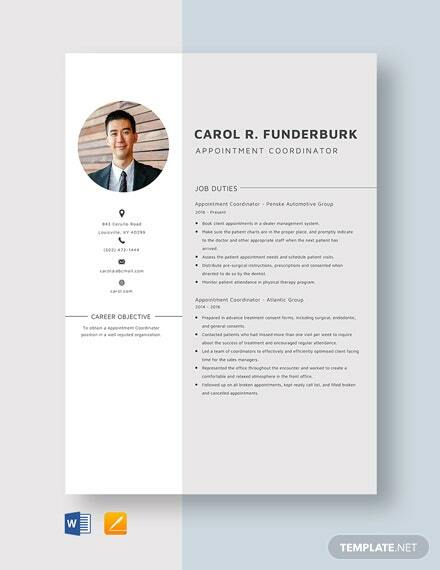 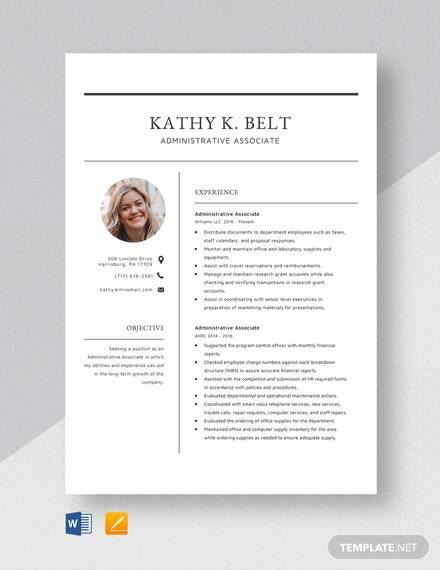 Created with the user and reader in mind, our template looks creative yet professional and includes well-written content that you can use to elevate your resume even further. 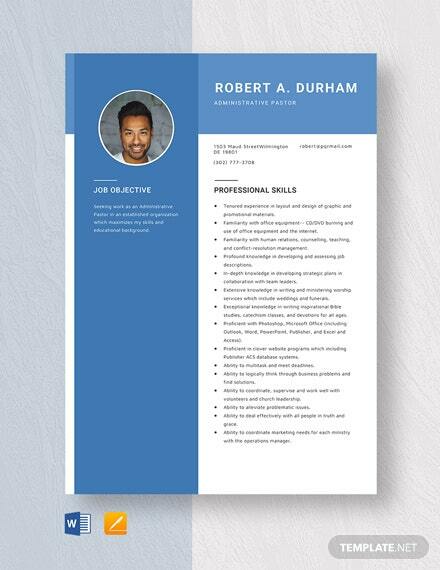 You can even edit this to make it fit your details using the file formats this is compatible with. 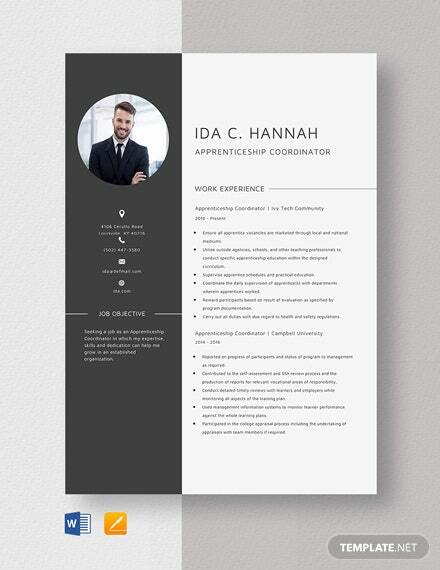 So download now and you’ll surely get that interview you’ve been anticipating.